Time for a Pokémon meet up! Venture into the world of Pokémon and show off your recent catches. 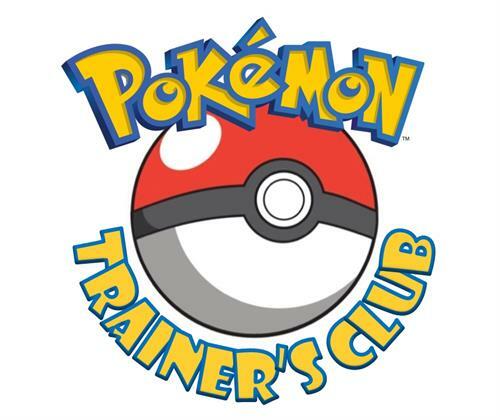 Bring your Pokémon cards and portable devices to battle or trade. The library Pokéstop will be lured, so you can try and CATCH ‘EM ALL or maybe earn a gym badge.